In 1989, Pandit Bhimsen Joshi gave a live performance in Kolkata to celebrate 150 years of The Times of India. This historic performance was recorded live exclusively by us and is released as part of The Golden Raaga Collection. 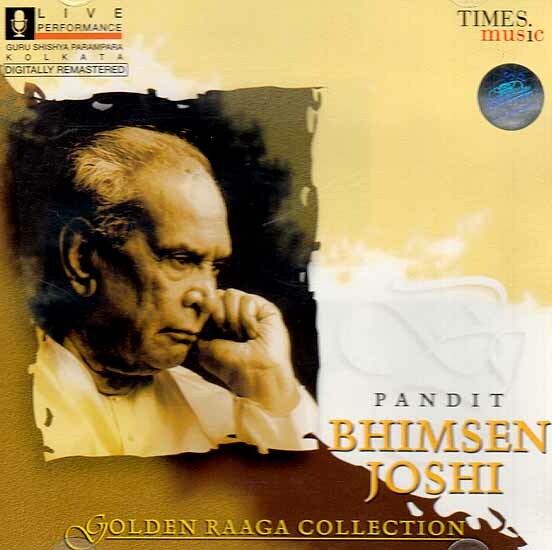 Pandit Bhimsen Joshi studied under Rambhau Kundgolkar. He sings the khayal and the thumri of kirana gharana. He received the Padmashri in 1972, the Sangeet Natak Academy Award in 1975 and the Padma Bhushan in 1985. Pandit bhimsen Joshi has given innumerable concerts the world over.